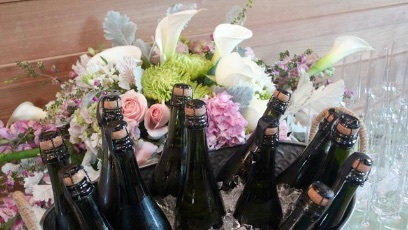 Thank you for your interest in our lovely Award-Winning Hay Barn as a venue for your special event. Planning a momentous occasion such as a wedding is one of the most exciting and memorable adventures one can embark upon. 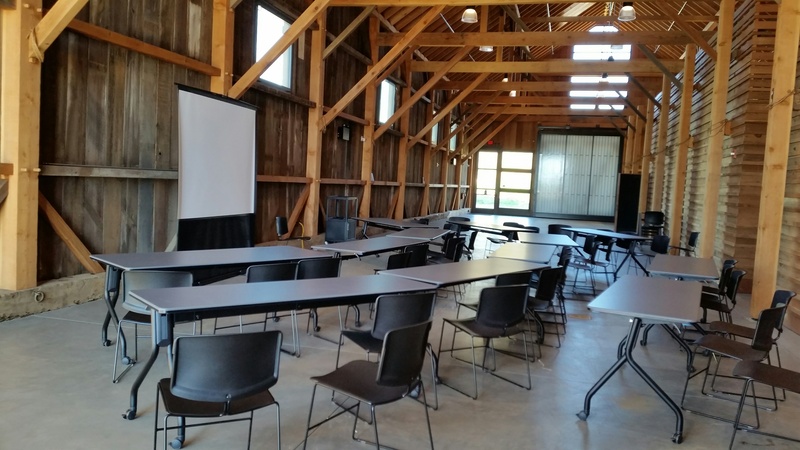 We are excited that you are considering the Cowell Hay Barn and we would be honored to host your event here! extending to the outside parking lot in warm weather. 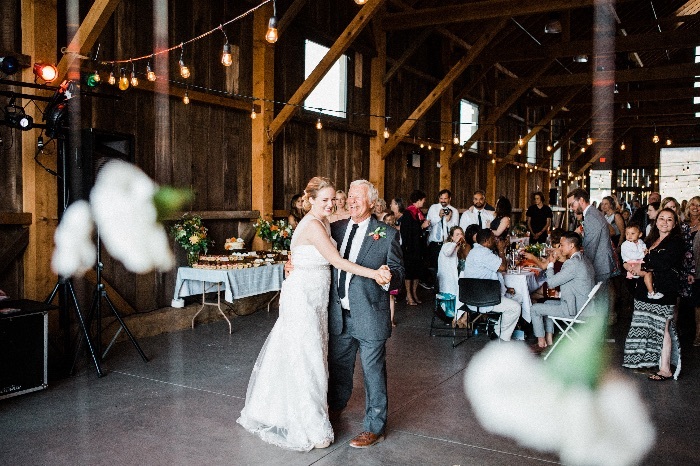 For late-season events, the Hay Barn stays nice and warm with radiant floor heating, offering your guests a comfortable space in cooler weather. We do not offer any in-house catering, or event staffing. The weekend rental rate gives you 12 hours of event time that includes your set up and tear down/clean up. Additional hours are available. Week Day events are scheduled based on availability. We have a 10 pm sound ordinance and an 11 pm event end time. Event holders are welcomed to bring in their own caterer and other event vendors, as long as they can adhere to the university’s insurance requirements (standard for the industry). We only allow the serving of beer, wine and champage. Hard alcohol is not allowed, and alcohol liability insurance is required. 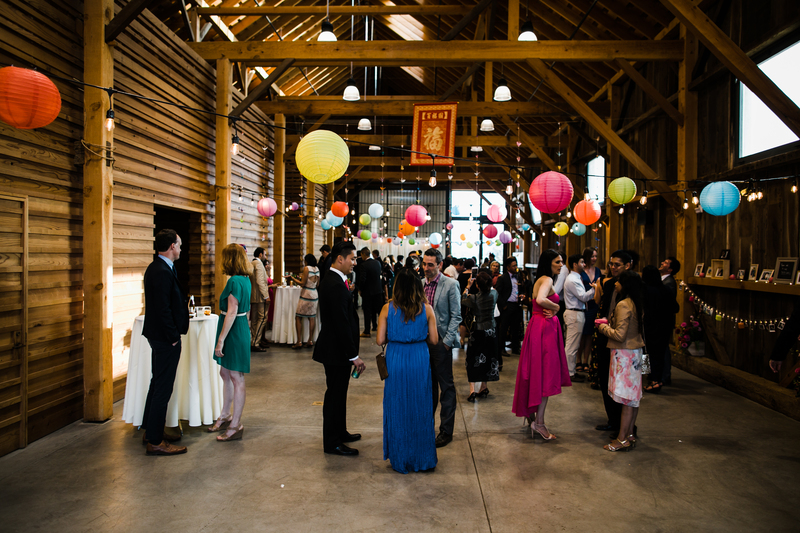 A professional event coordinator is required, for at least the day of the event. We maintain a preferred list if you need recommendations for local event vendors who are familiar with working here. 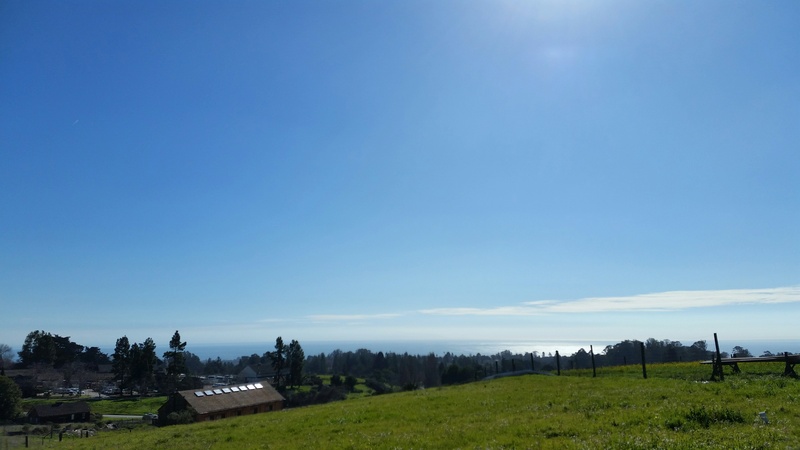 along with a signed copy of the Hay Barn Rental and Use Agreement and/or Ocean View Field Rental and Use Agreement. Rentals of both sites are confirmed on a first come, first serve basis, and full rental fees are due 60 days prior to the event date. 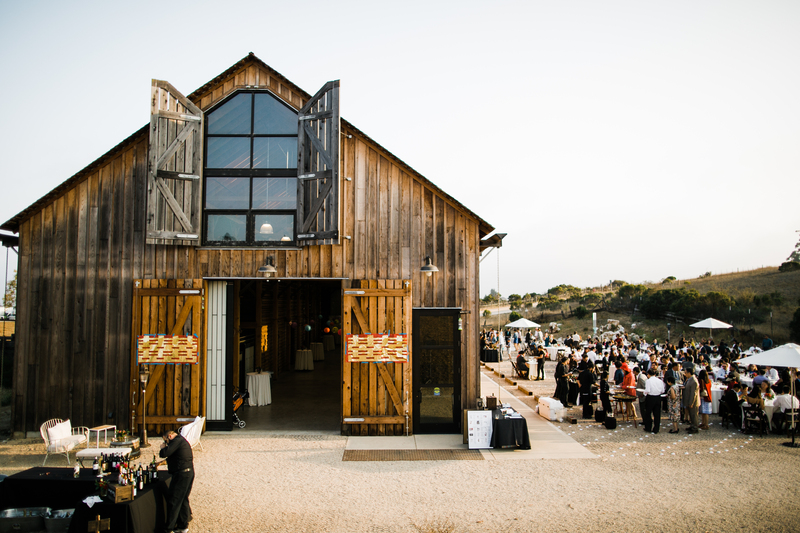 We ask if you would please complete the Cowell Ranch Hay Barn Reservation Request form so that we have your contact and event information handy. 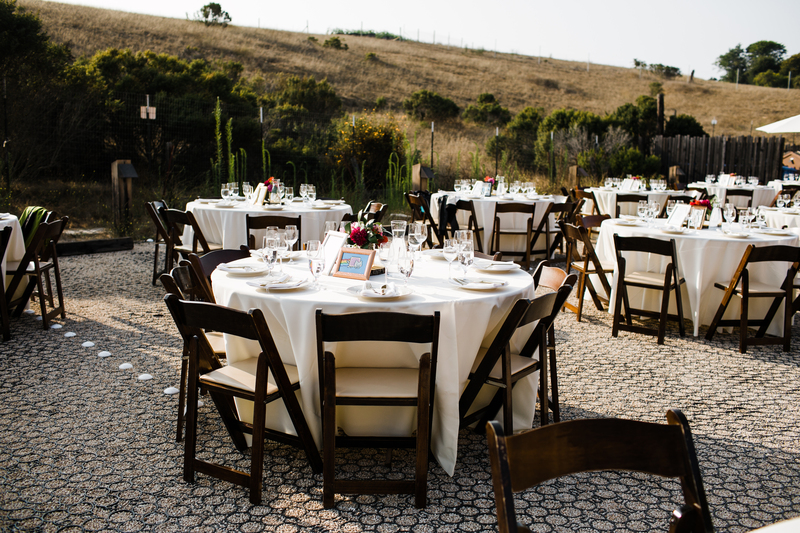 We are excited to help you make your wedding the special event that you envision, and are happy to answer the questions you have along the way. Please feel free to contact us...., we look forward to hearing from you soon!